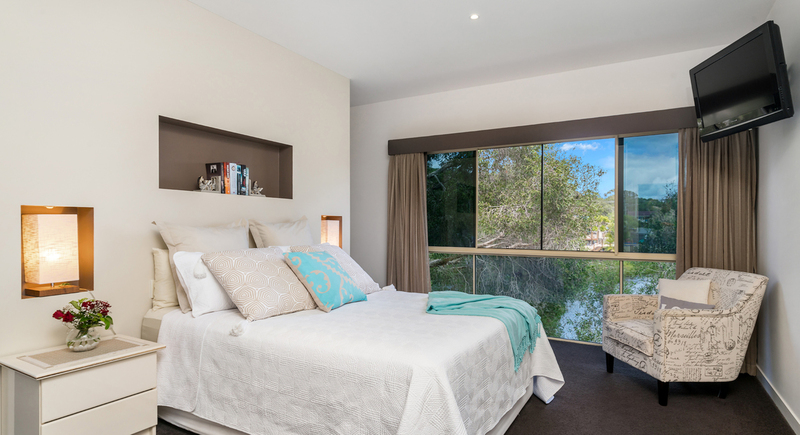 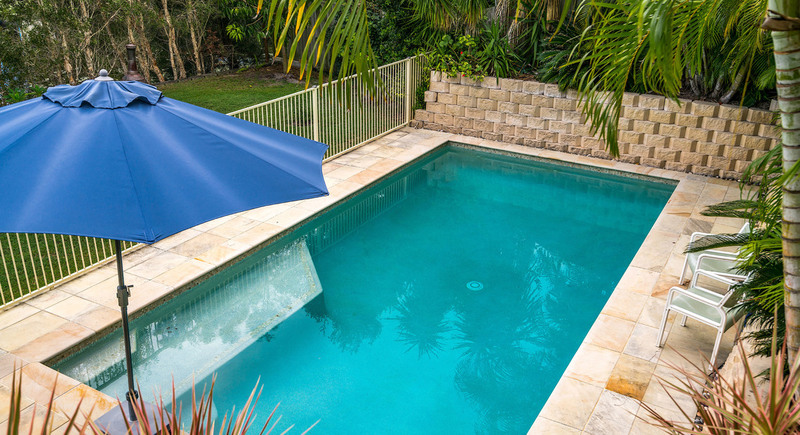 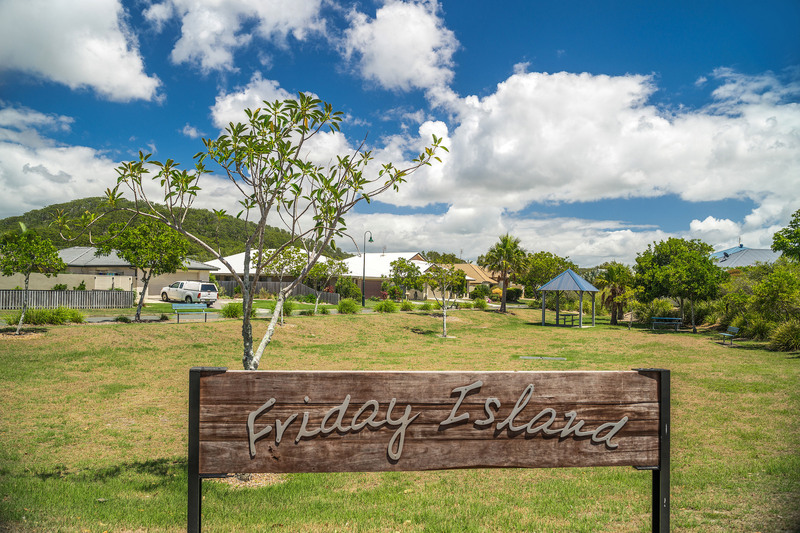 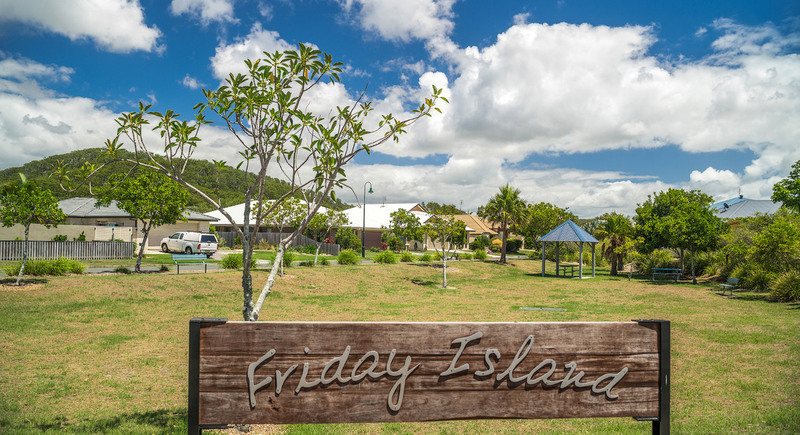 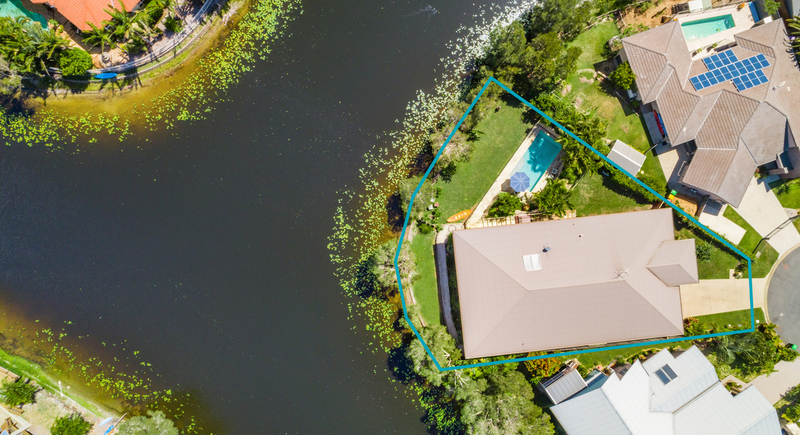 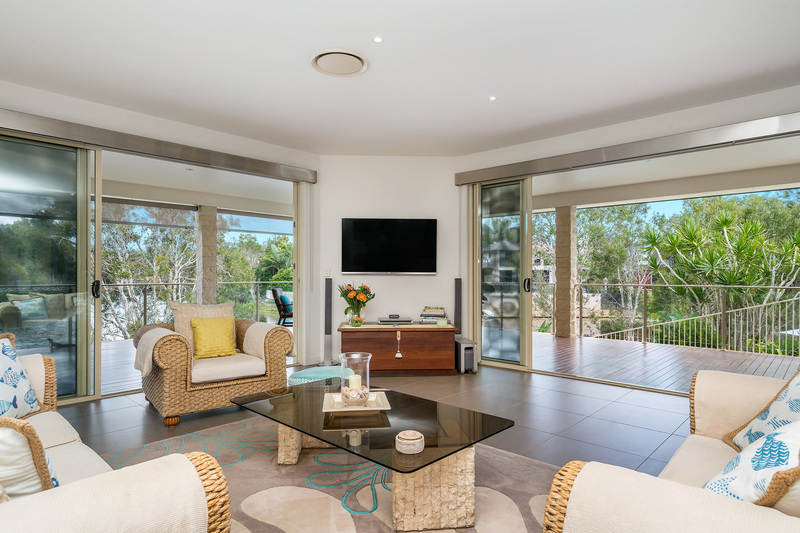 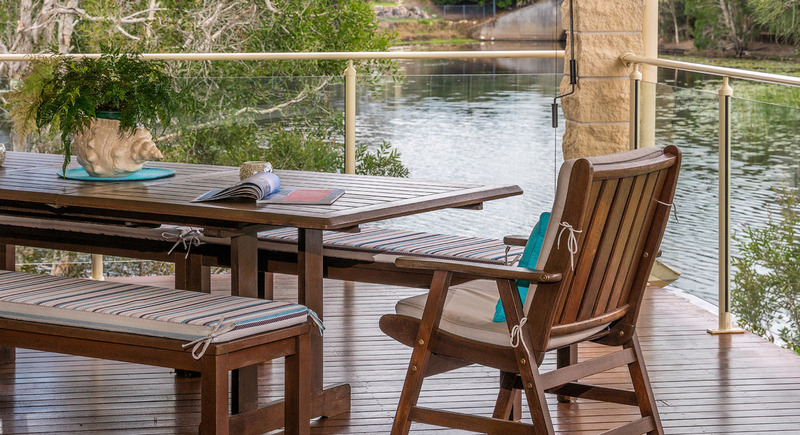 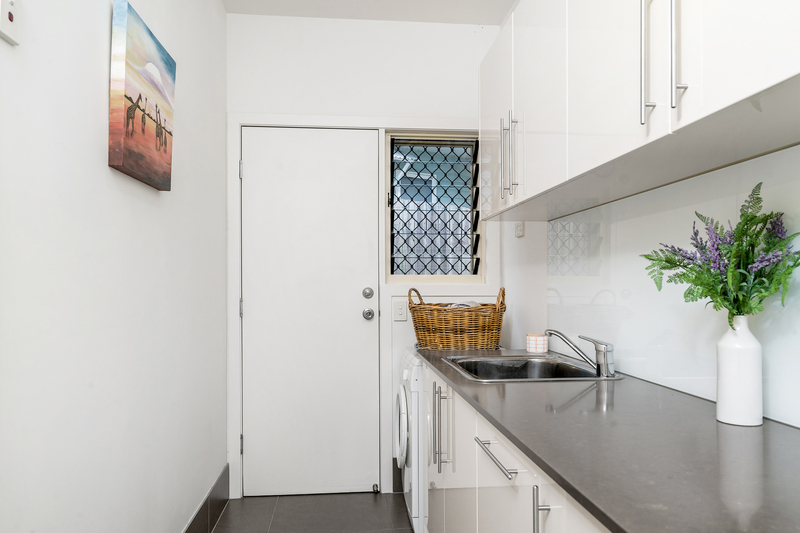 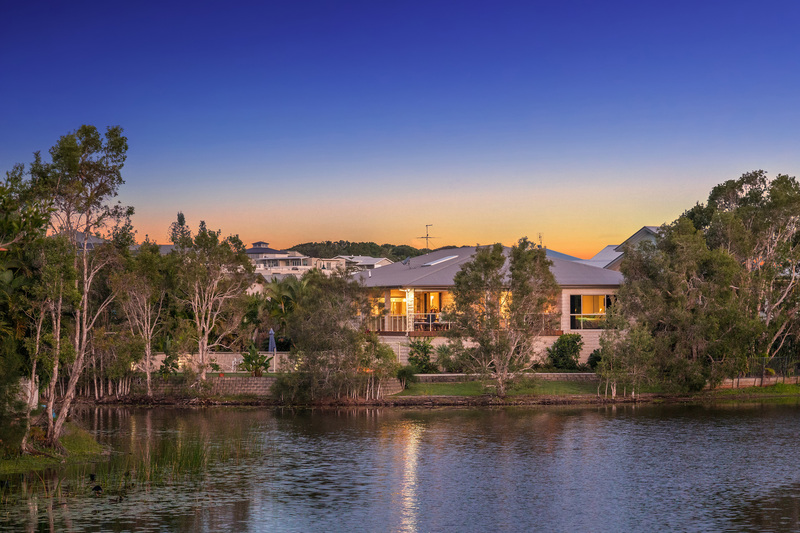 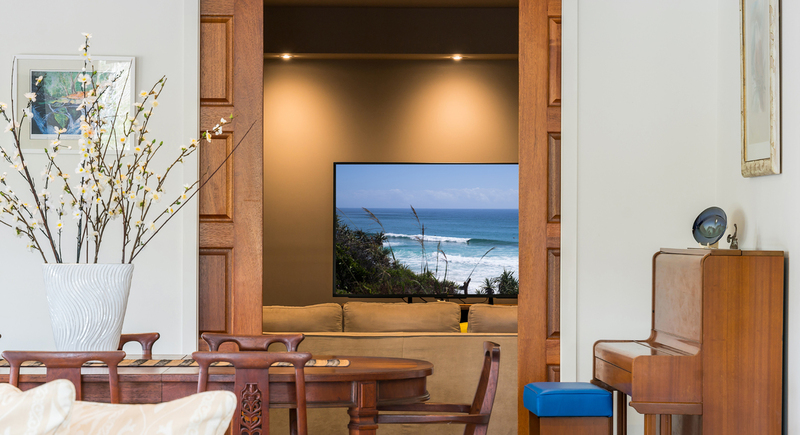 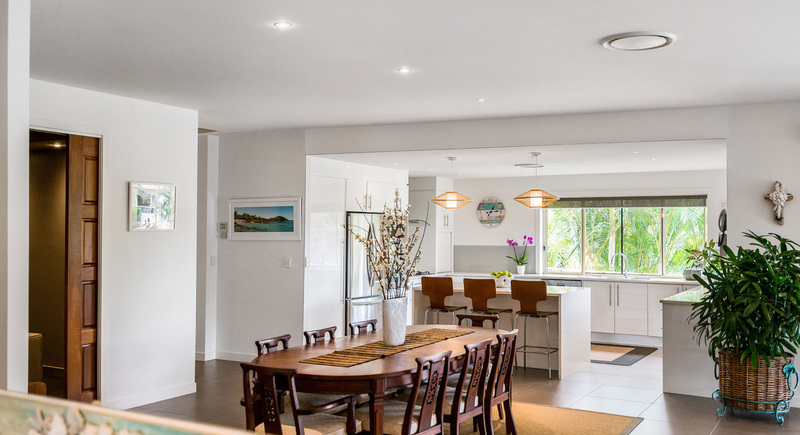 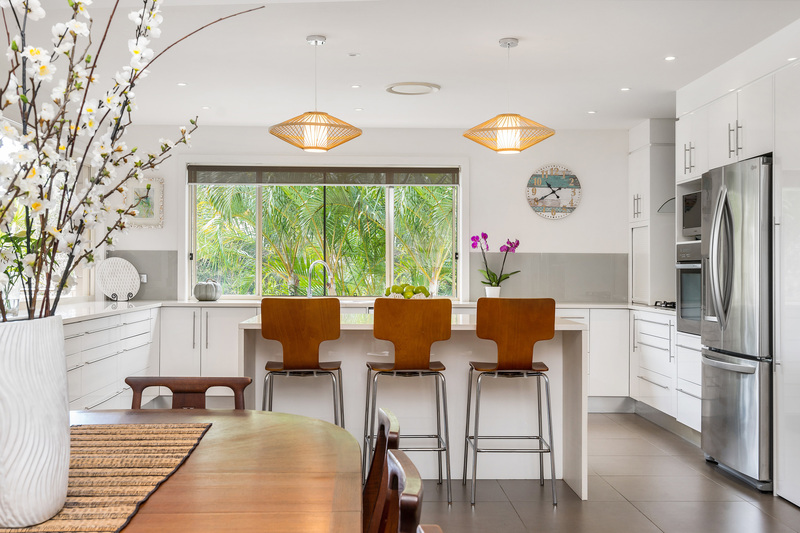 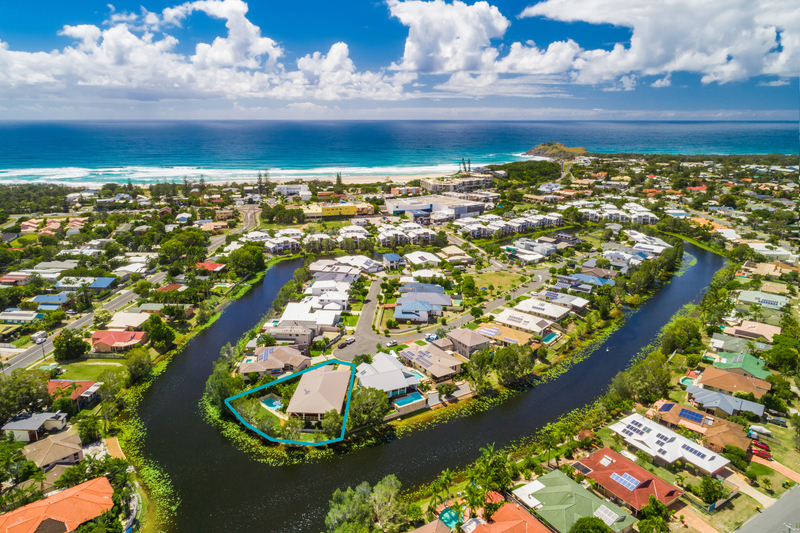 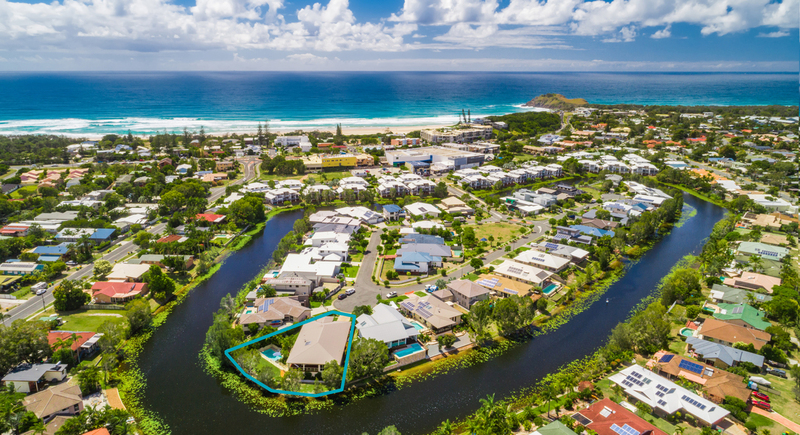 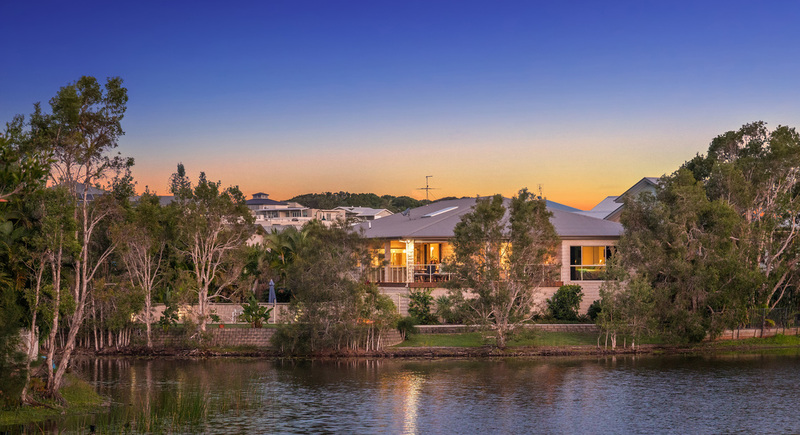 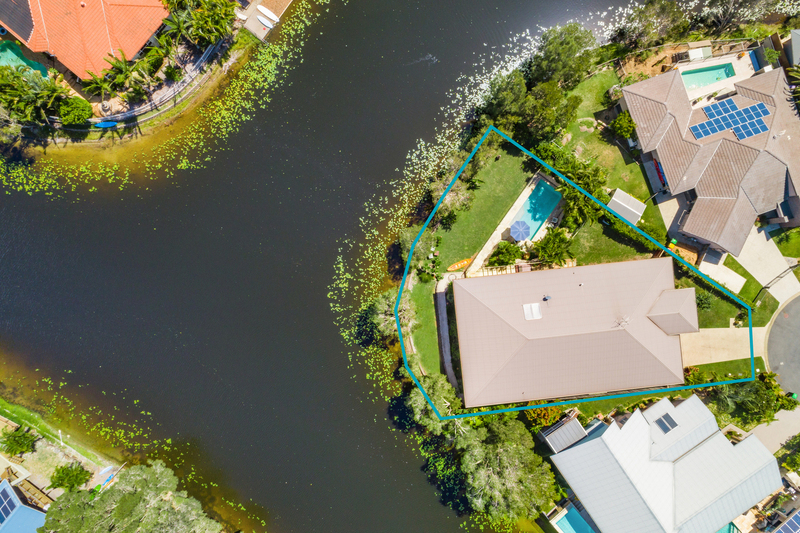 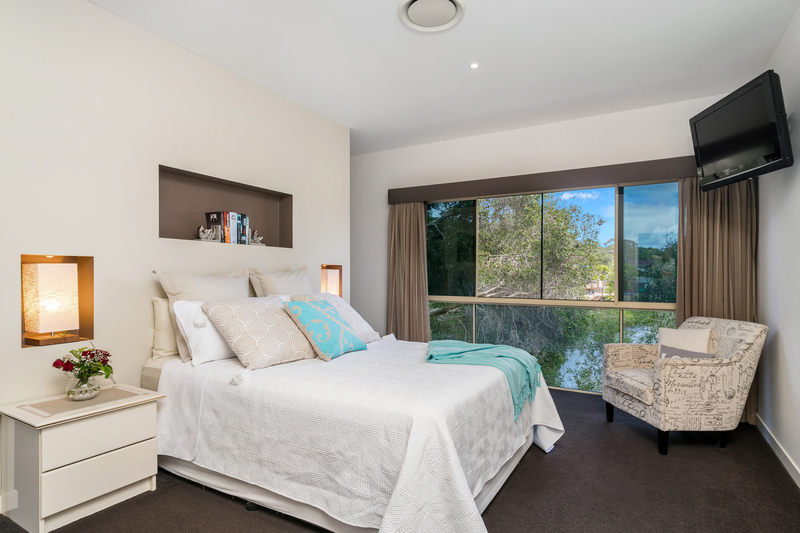 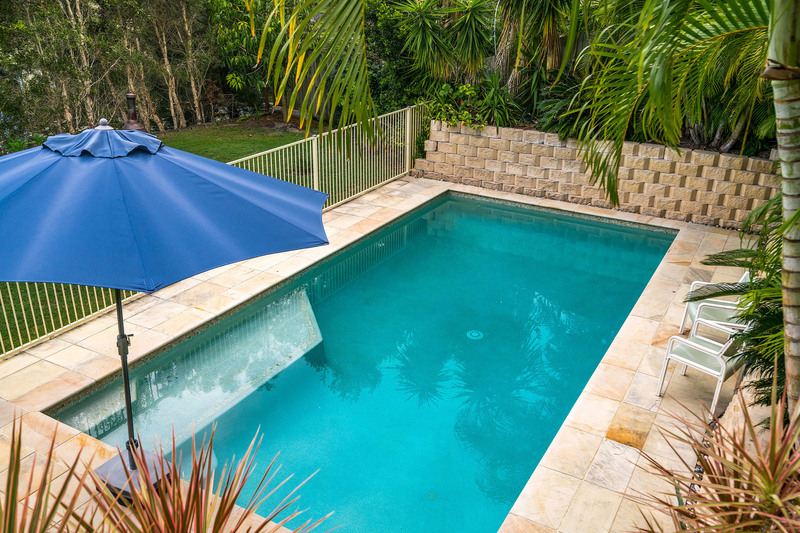 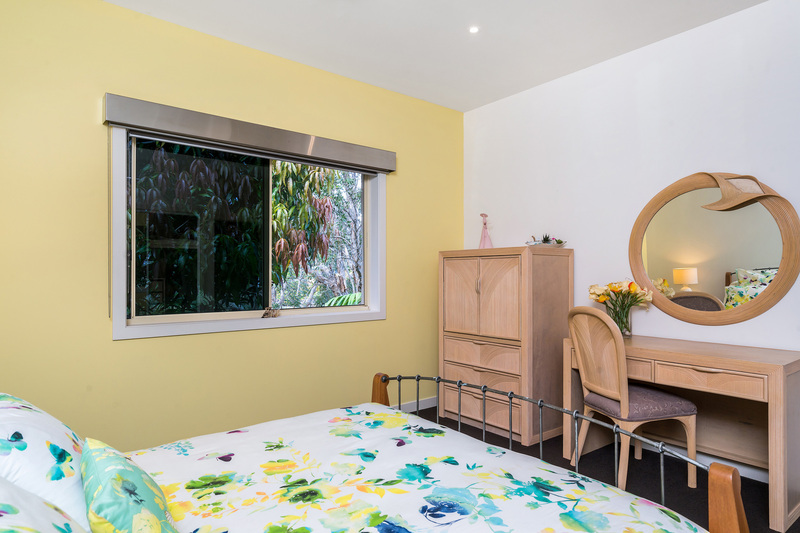 Located on Friday Island; an exclusive enclave of homes a few hundred meters from Cabarita's shopping/cafe precinct and pristine beaches. 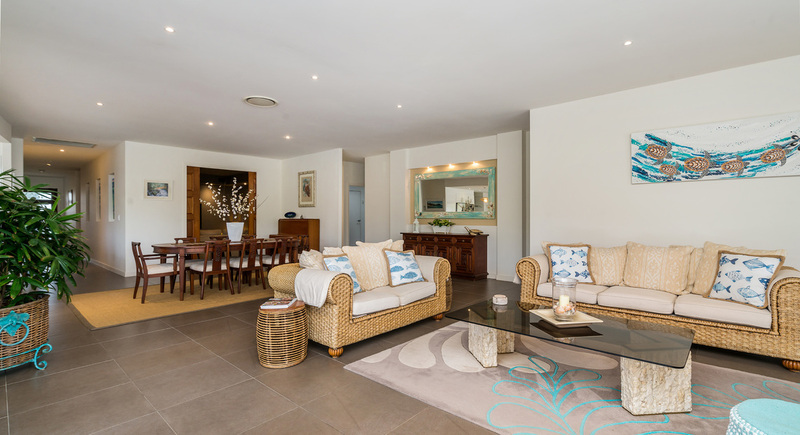 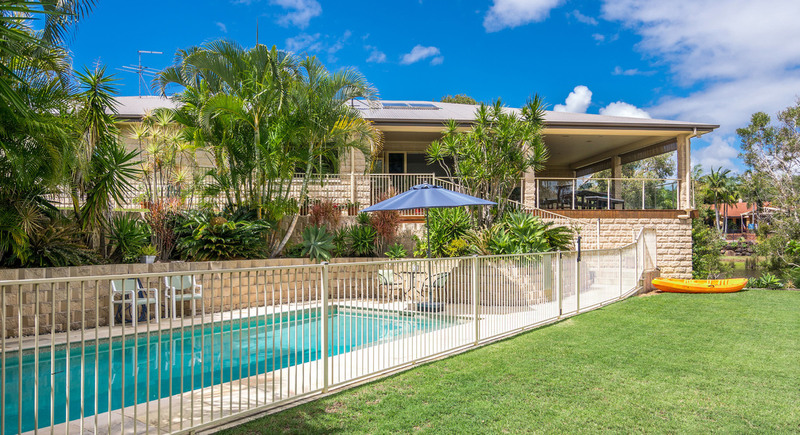 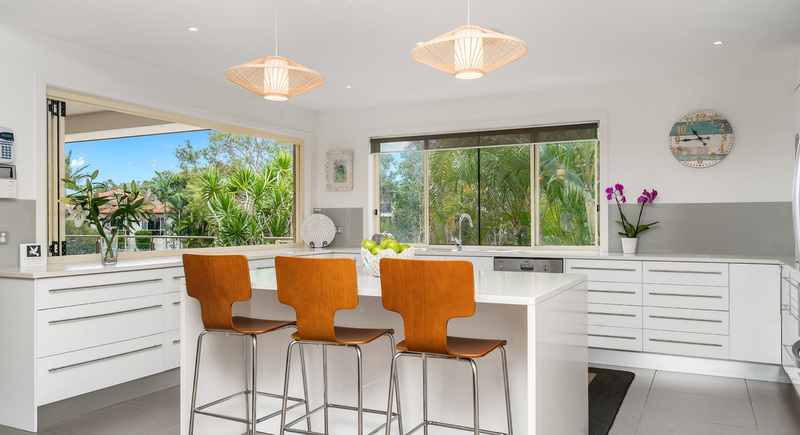 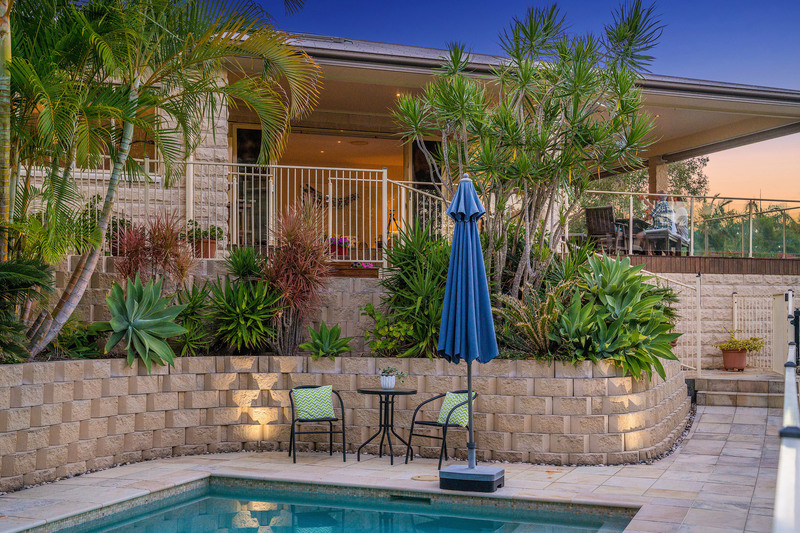 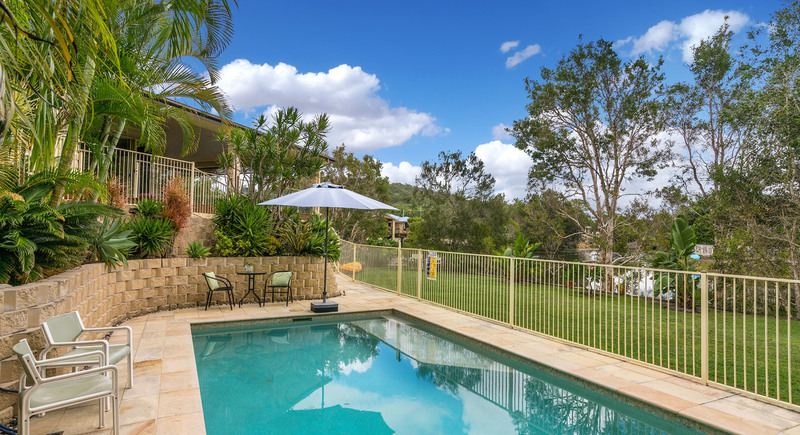 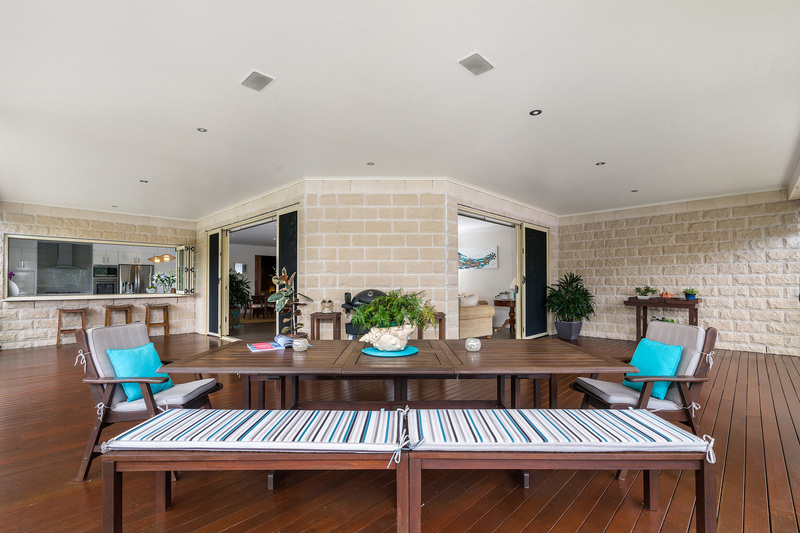 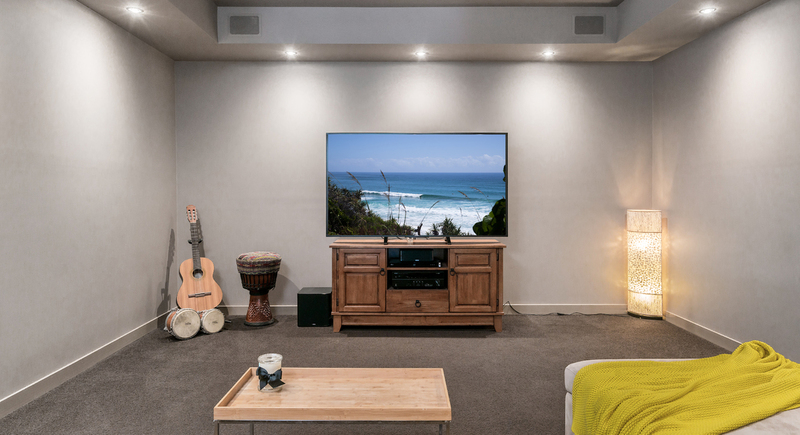 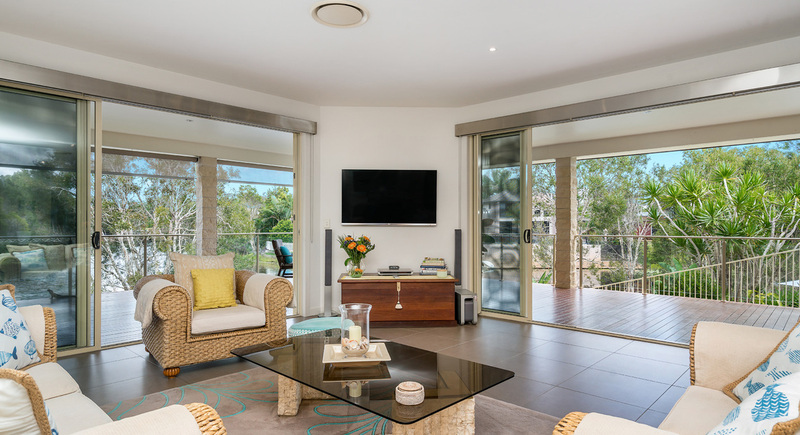 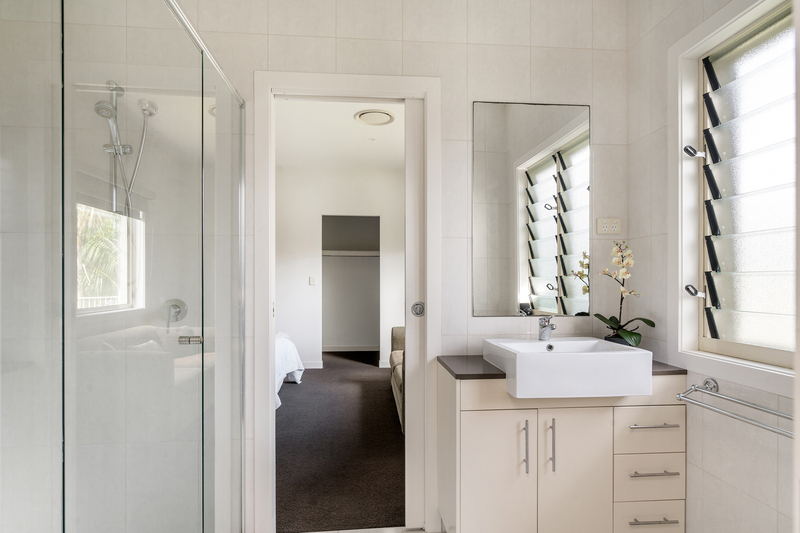 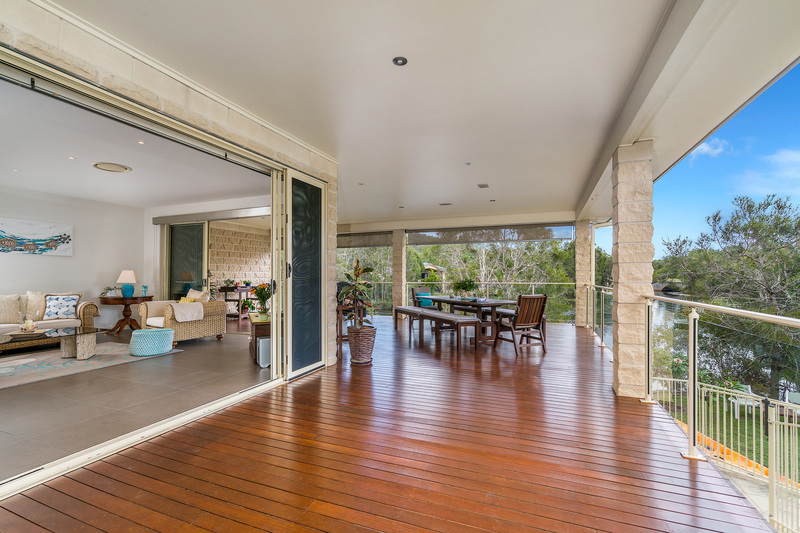 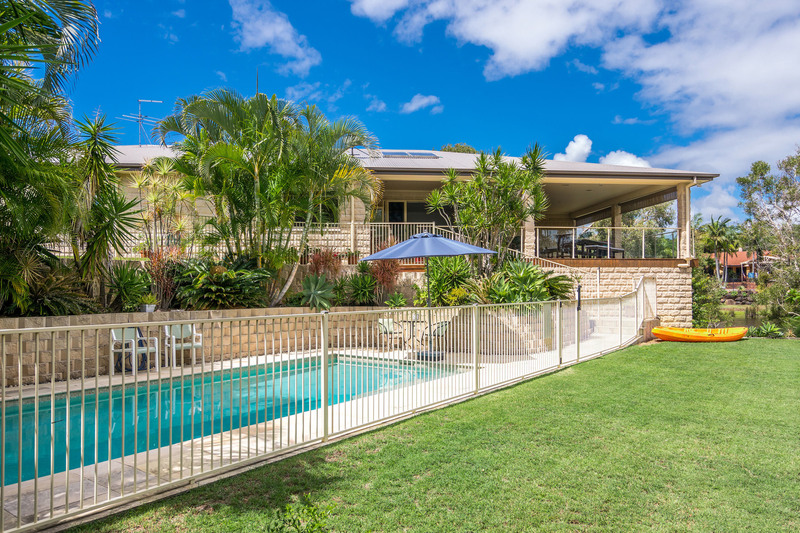 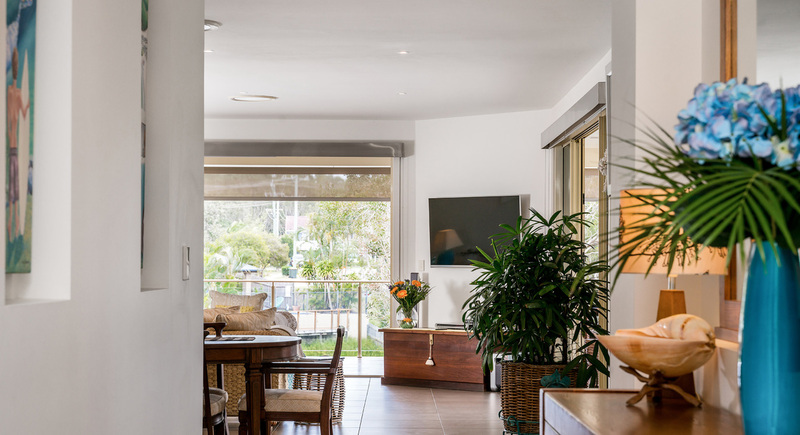 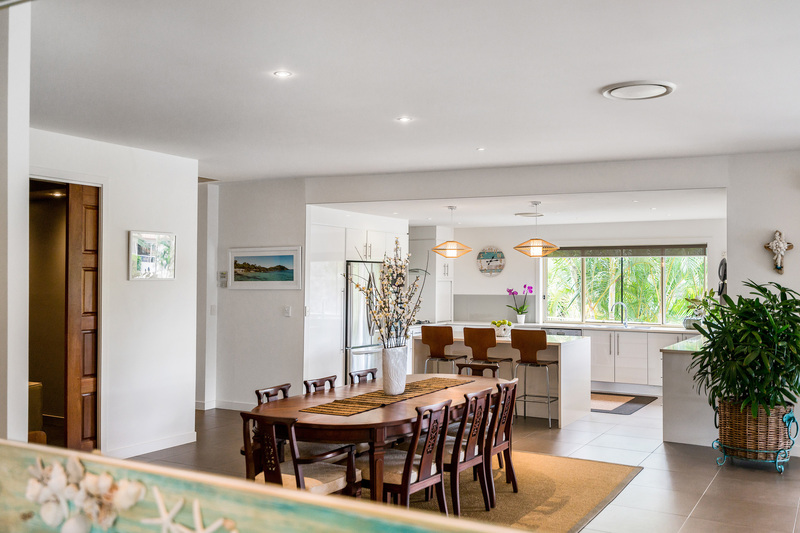 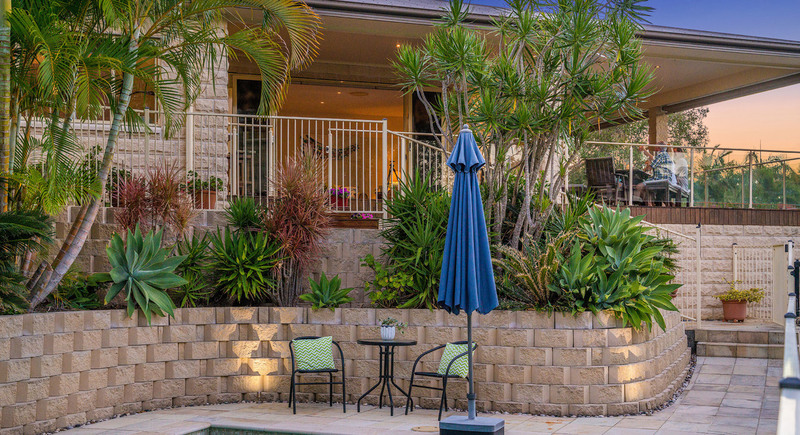 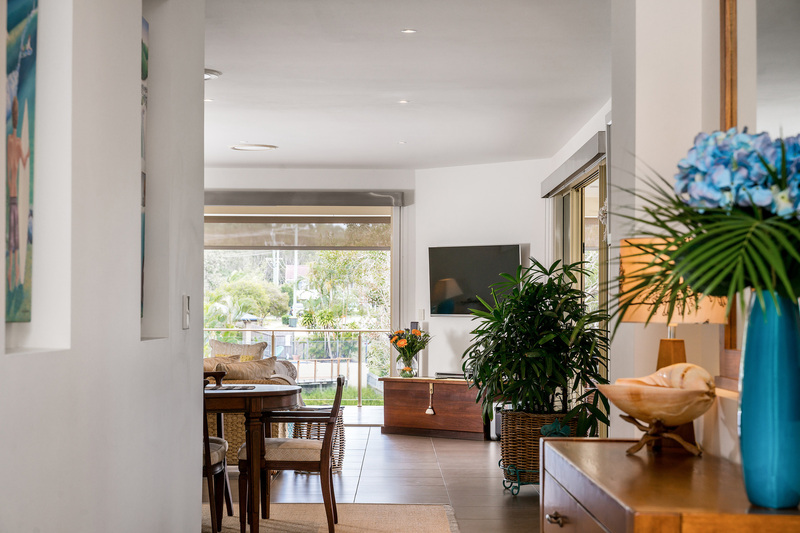 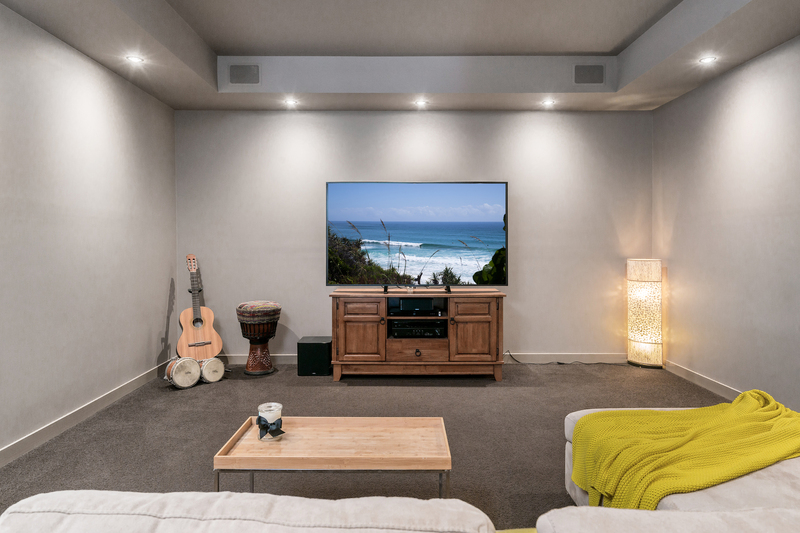 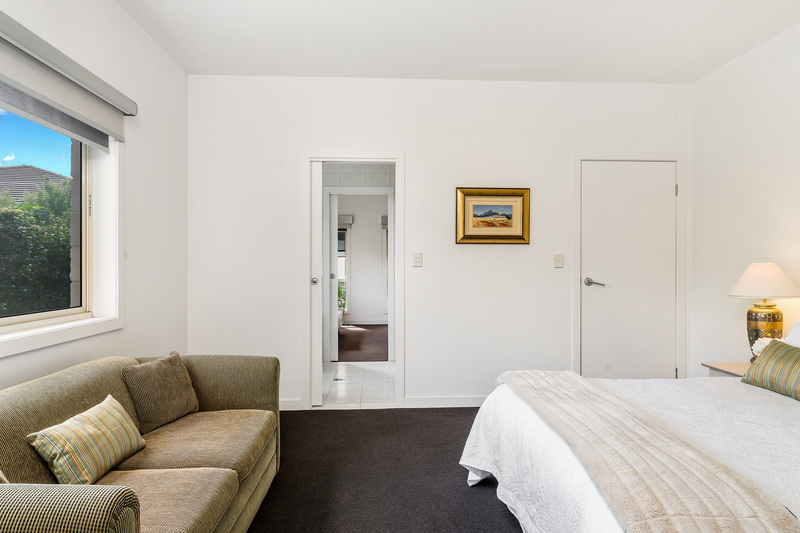 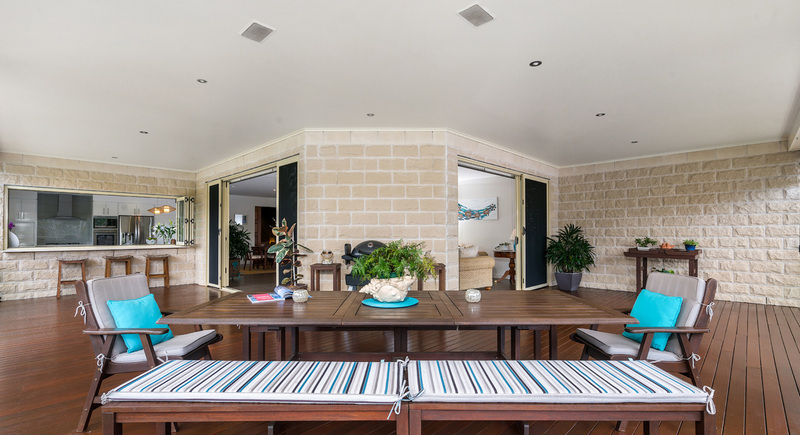 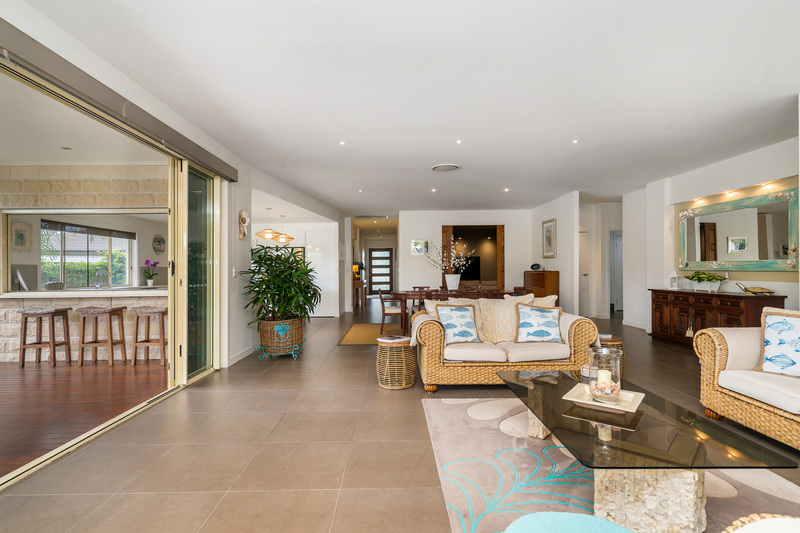 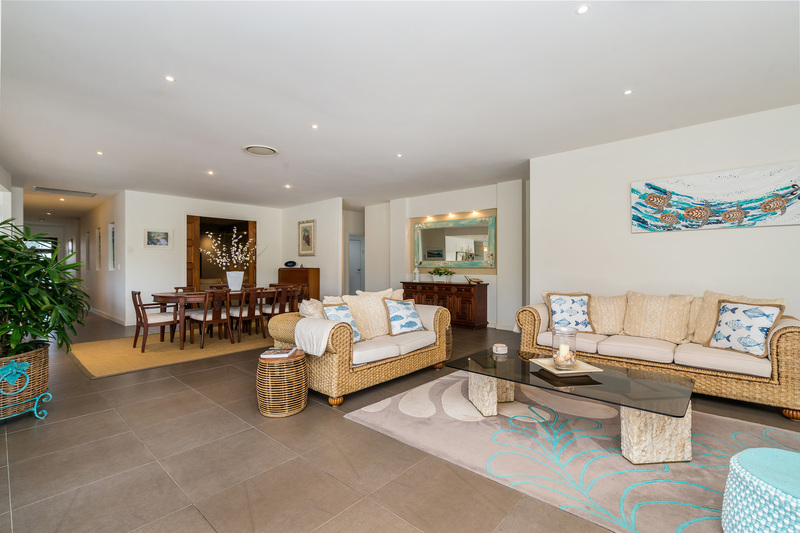 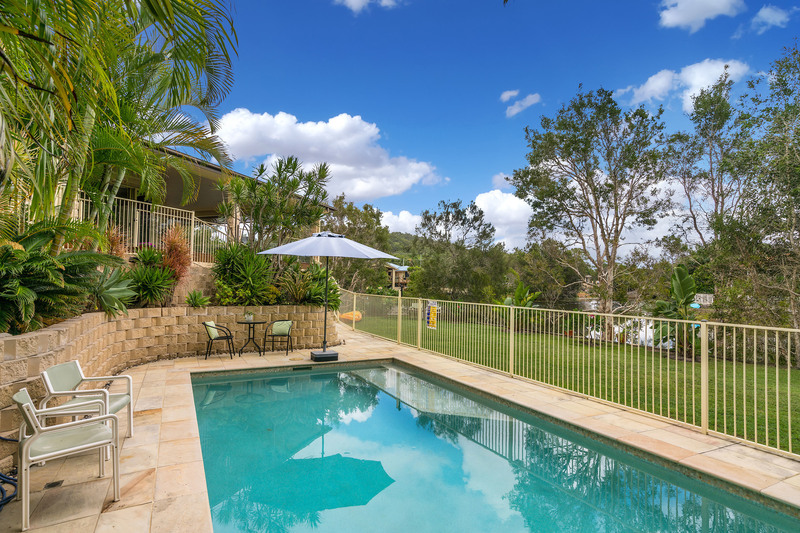 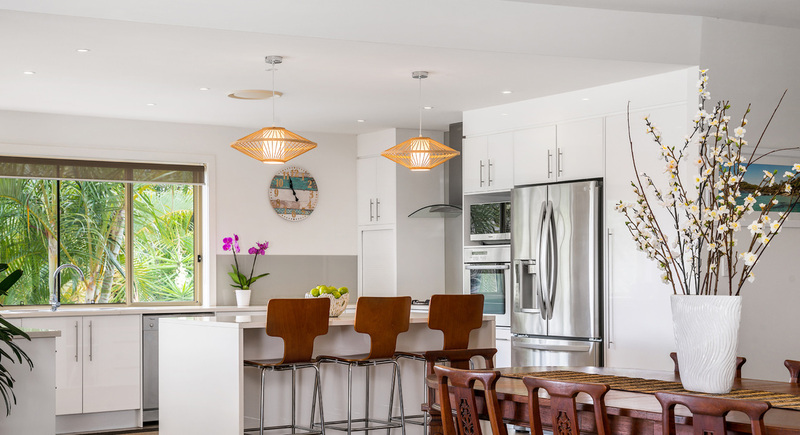 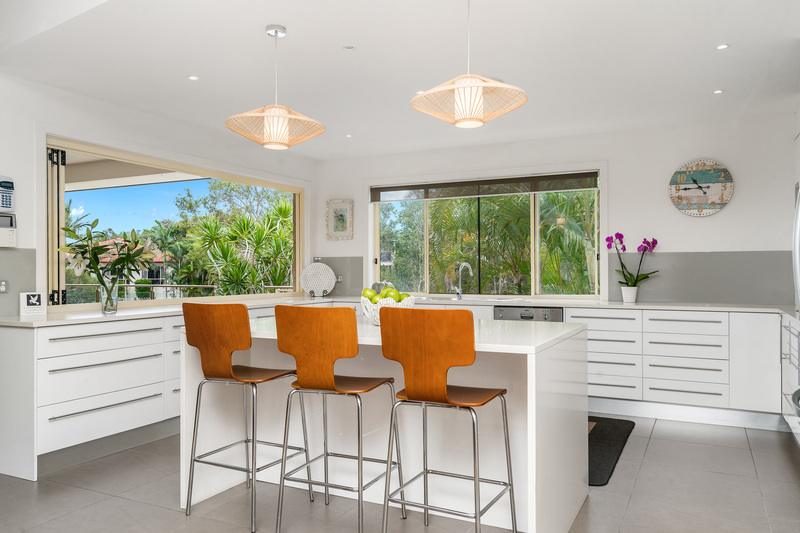 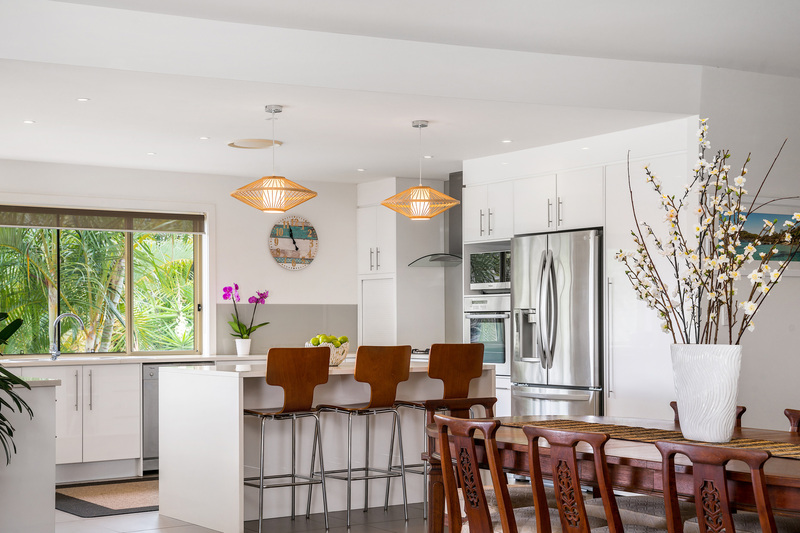 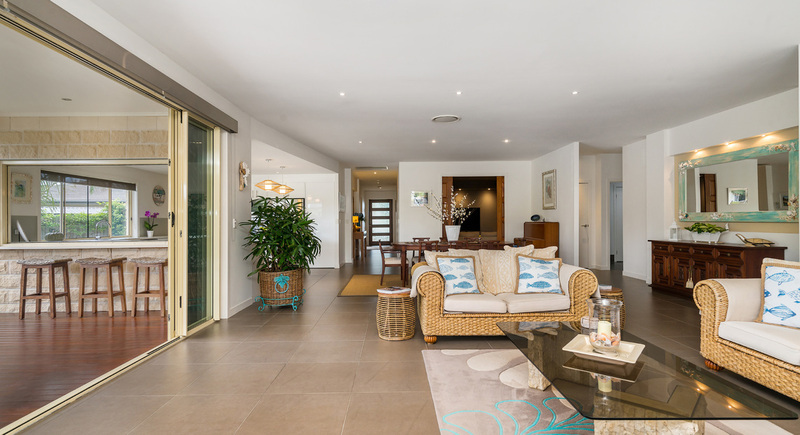 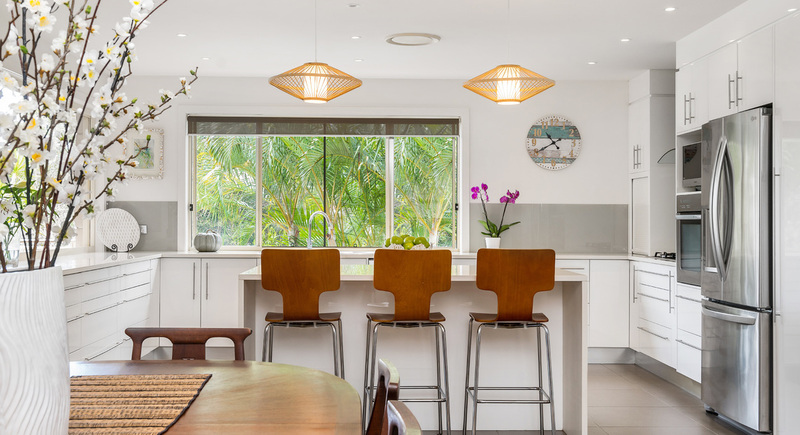 Single-level, encompassing 46 squares of well maintained home with everything carefully planned… The open plan living, kitchen, entertaining deck, outdoor breakfast bar, home cinema, pool and garden seamlessly connect. 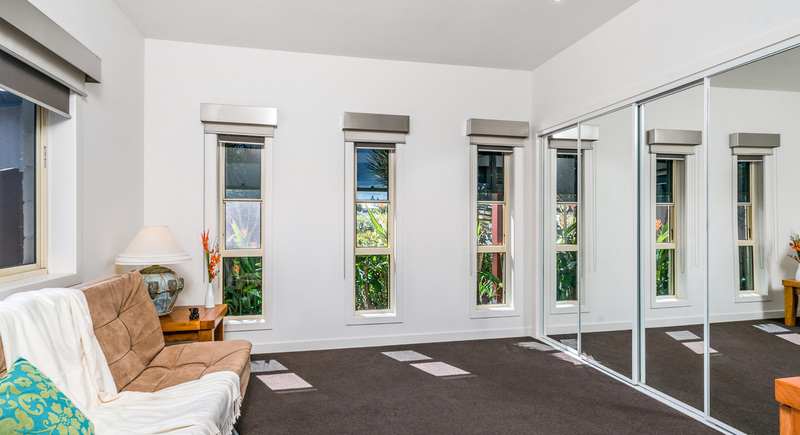 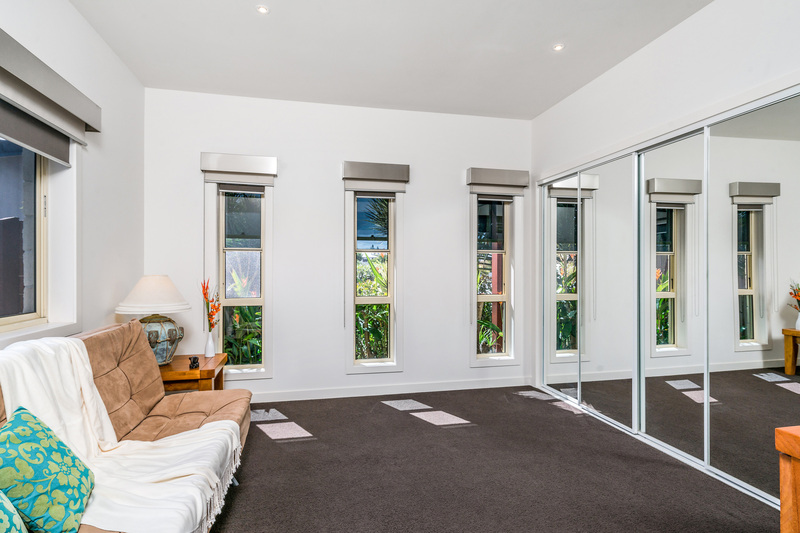 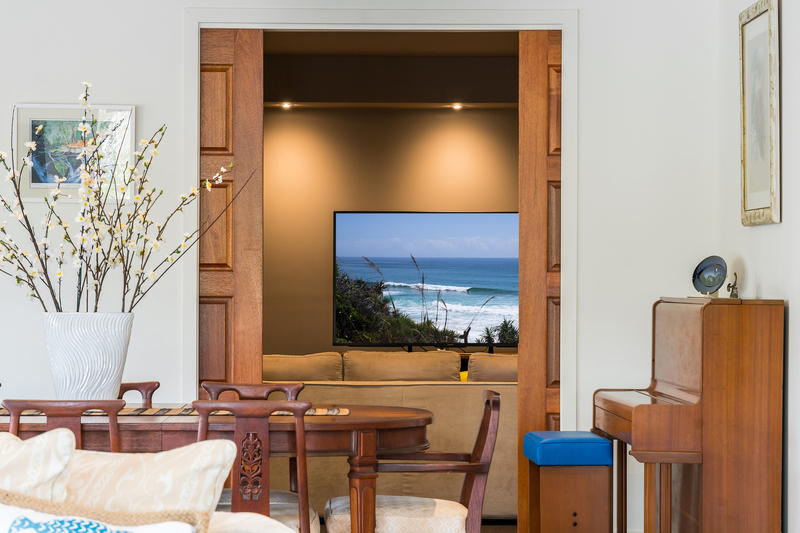 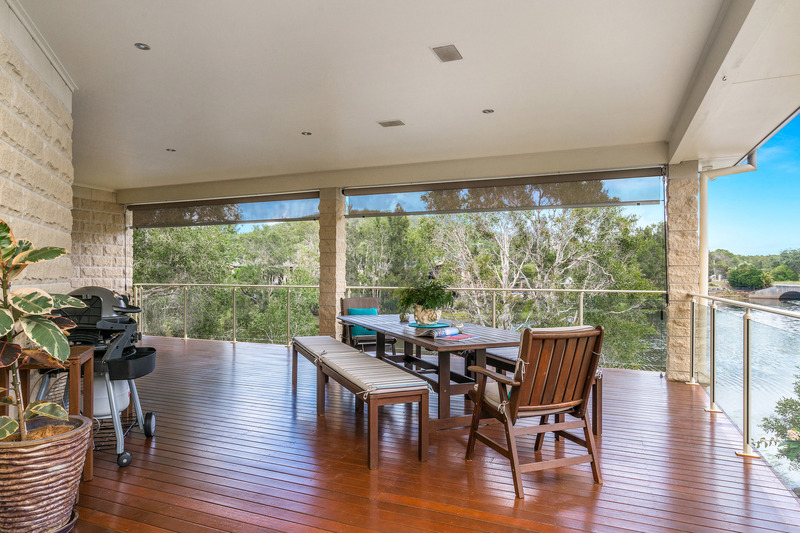 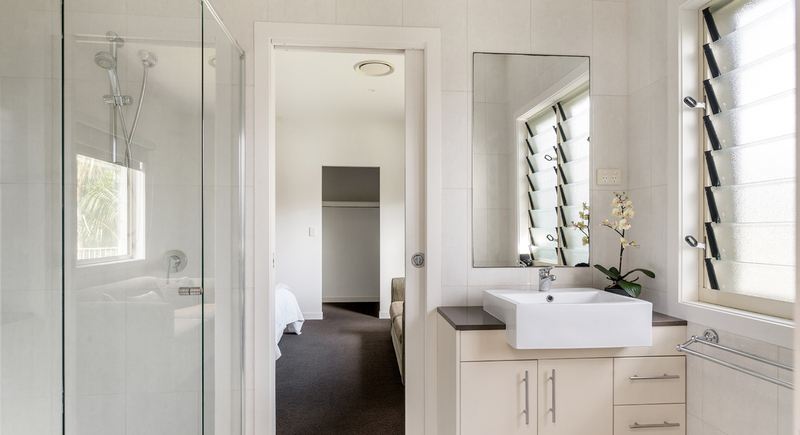 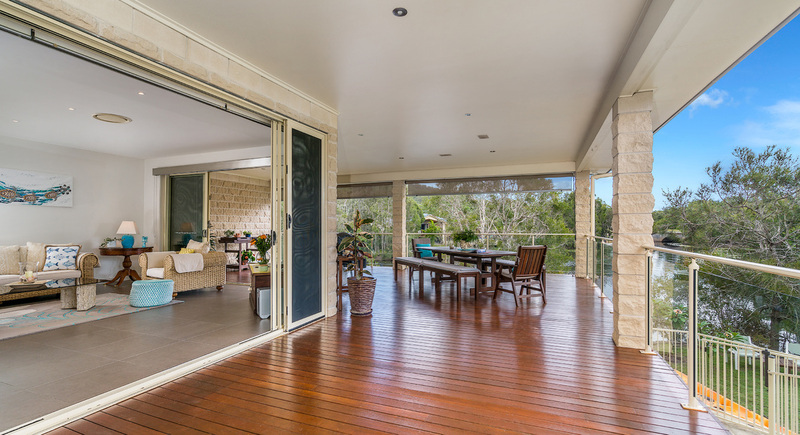 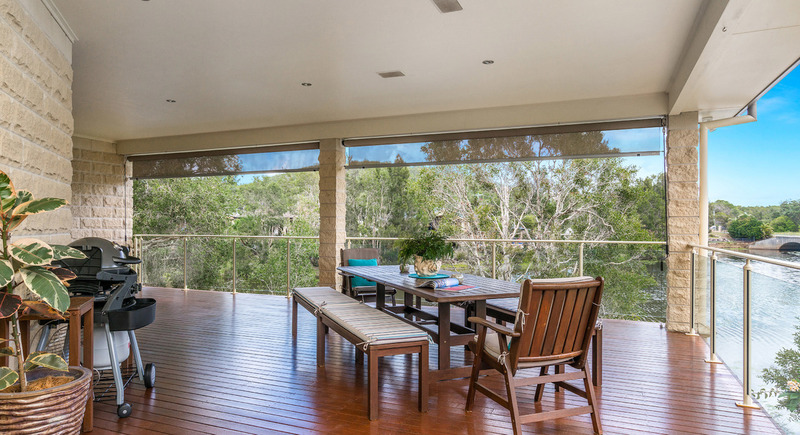 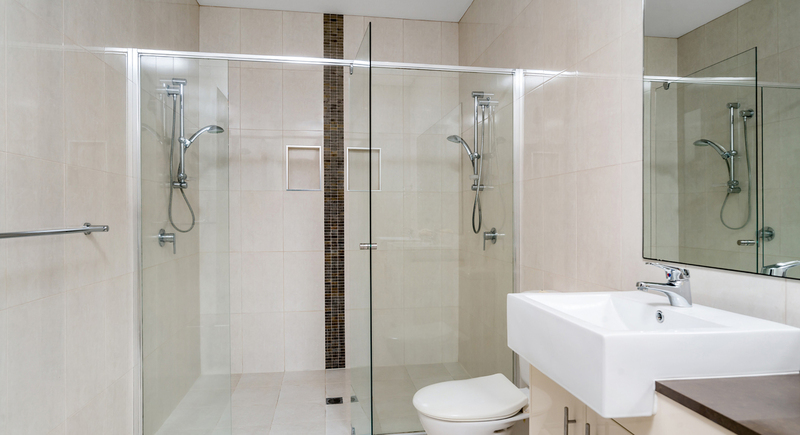 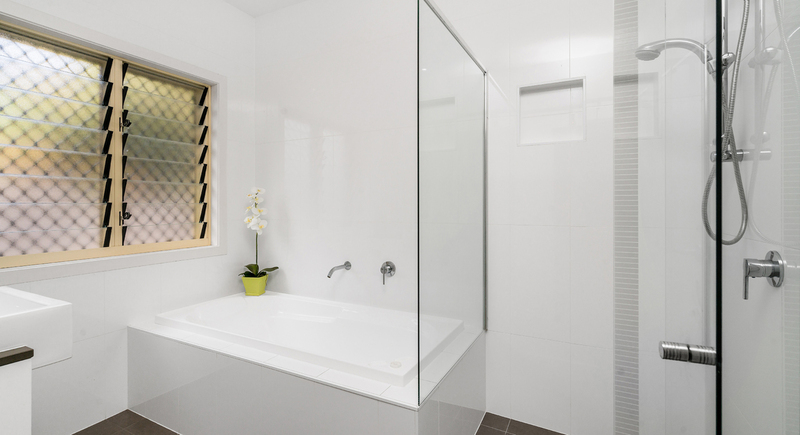 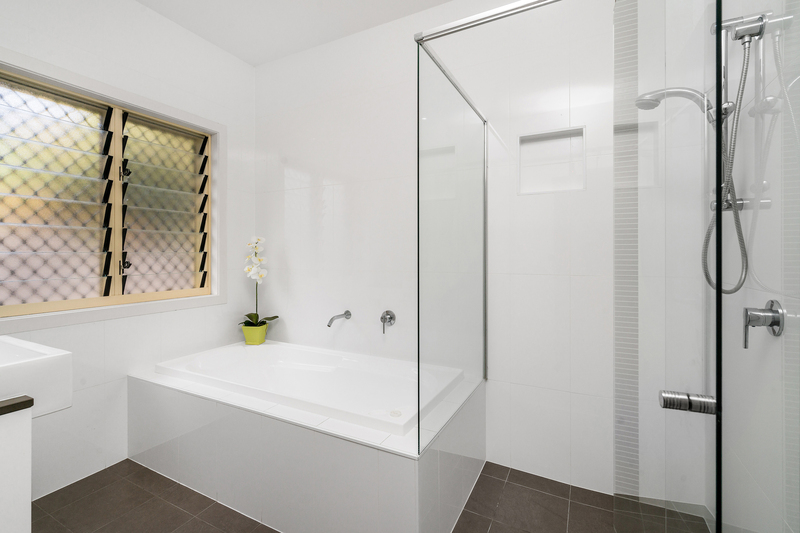 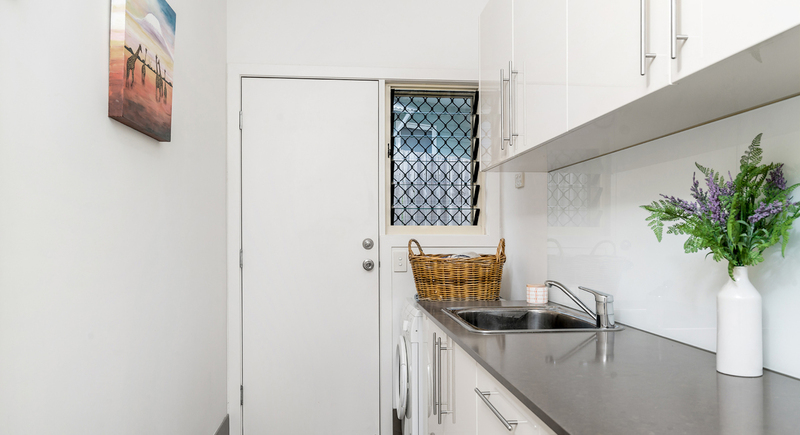 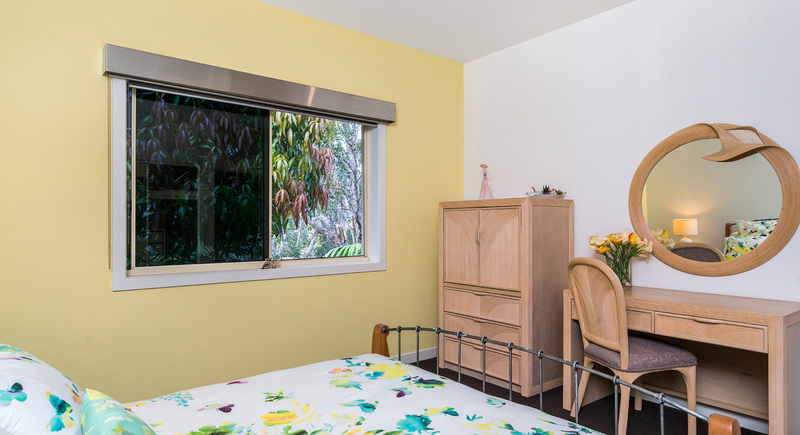 Meticulously designed to create privacy and take advantage of the East/North/West aspect, which fills the home with light and cool breezes throughout the day. 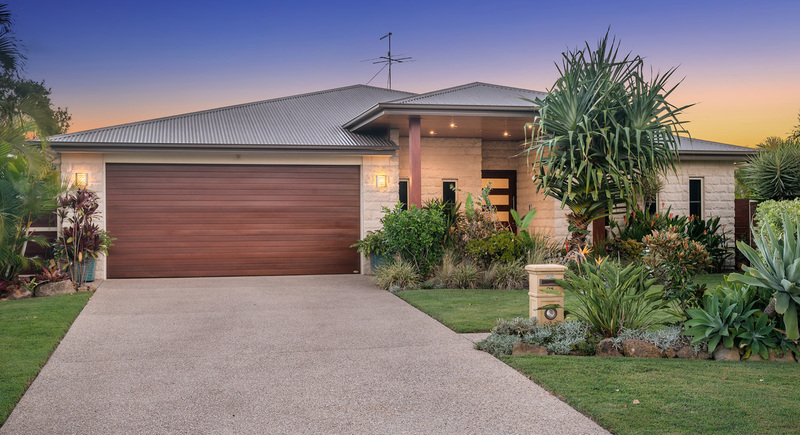 There is an abundance of storage under the home and an oversize triple garage for that special weekend car or your everyday beach toys. 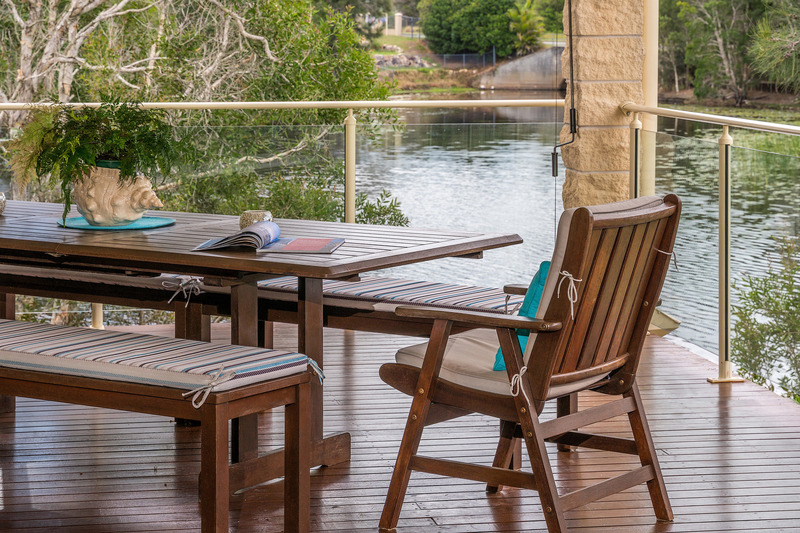 The current owners are now ready to downsize but will miss many beautiful family meals enjoying nature's best in their backyard. 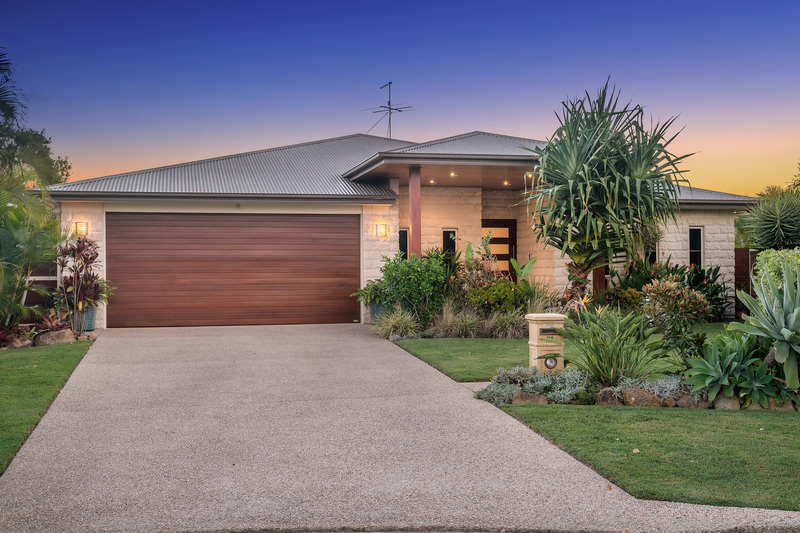 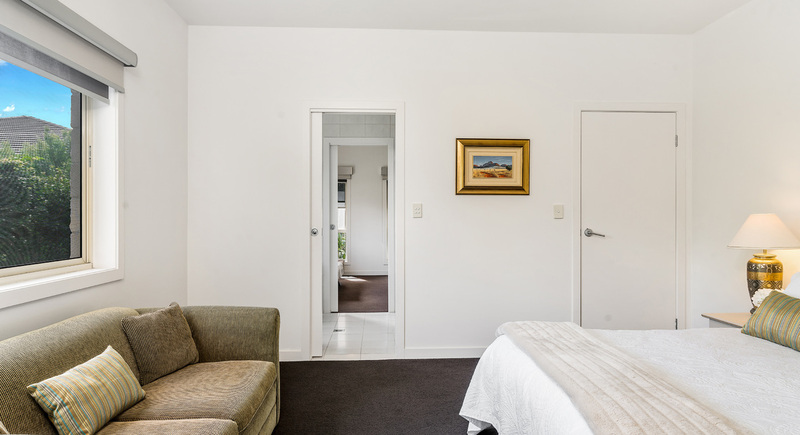 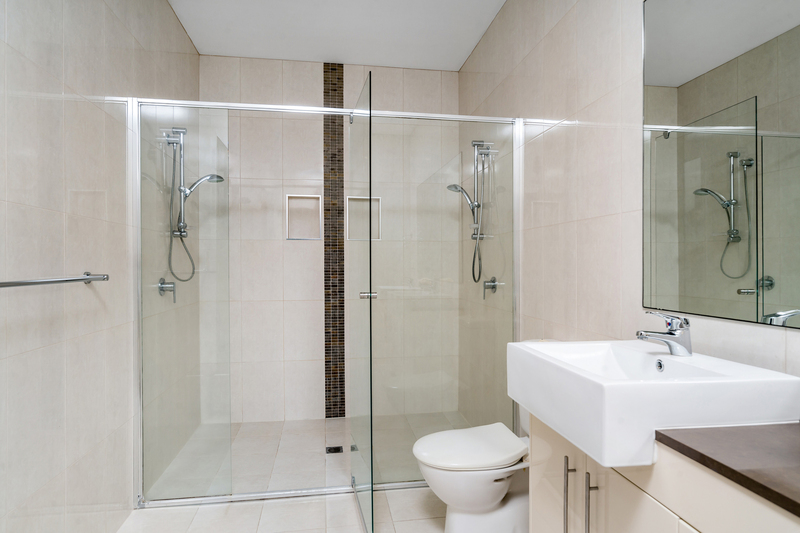 We look forward to introducing you to this home, please contact Brent Savage to arrange your private viewing.